Want custom custom Glori Melamine products? Want the atmosphere of your Event or Event look elegant and professional? Services Description Want custom custom Glori Melamine products? Want the atmosphere of your Event or Event look elegant and professional? 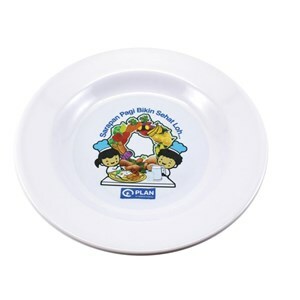 Want custom custom Glori Melamine products? Want the atmosphere of your Event or Event look elegant and professional? Or Want to do your product BRANDING / Services using melamine products? We are ready to meet your needs. For FAST RESPONSE, Please Contact Ibu Nur via Phone / WA 0852-1214-0010 (Official Marketing) Glori Melamine now. 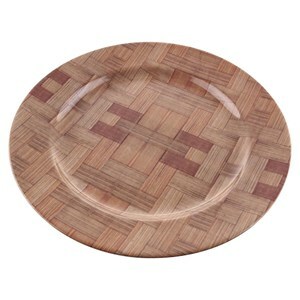 Melamine Drinking Eating Equipment is one of the most accessible fixtures in recent years as it is widely used. Melamine Eating Equipment is not only used in homes, but also in restaurants, offices, even for catering business. 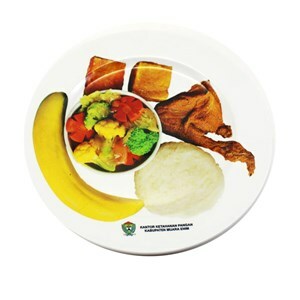 Diet Drinking Melamine is widely used because of its lightweight, non-fragile, strong, and durable material. 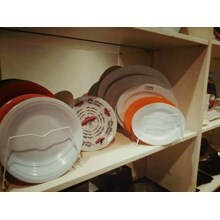 In addition, Melamine Drinking Eating Equipment also has a wide selection of attractive and unique designs and colors, making it more desirable. The brand of Melamine Drinking Eating Equipment on the market and widely recommended for everyday use at home and office is GLORI MELAMINE. Melamine Drinking Equipment from MELAMINE GLORY is of high standard. This Melamine Drinking Apparatus uses 100% pure melamine (original) material, has passed the laboratory test by obtaining SNI 7322-2008 certificate and Food Grade certified. 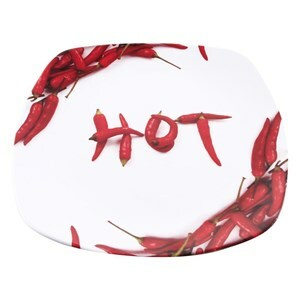 It makes melamine plate GLORI MELAMINE safe to use for everyday household needs and also in office, even recommended for Horeca needs (hotel, restaurant, and catering). 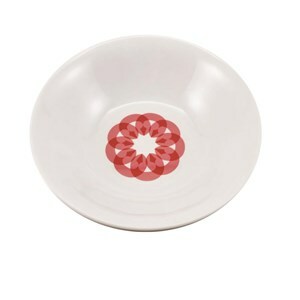 Interestingly, melamine plate GLORI MELAMINE is available in many variants of choice. For this Melamine Drinking Equipment, GLORI MELAMINE provides 3 variants of choice, namely GLORI Melamine and IFIANCY MELAMINE. 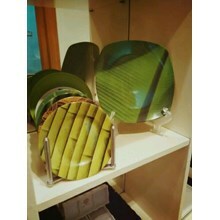 Melamine Melamine MELAMINE Melamine Eating Equipment is also available in various designs and series, as follows: banana leaf motif, teak leaf morif, japan motif, children's motif and many more. Melamine Drinking Equipment GLORY MELAMINE also provides custom order service that allows customers to choose their own design according to taste. Send Your Enquiries to PT. 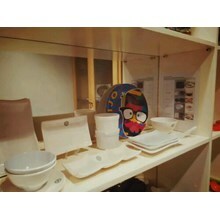 Multi Anugrah Sukses about Want custom custom Glori Melamine products? Want the atmosphere of your Event or Event look elegant and professional?